Europe's stock markets advanced at the open on Tuesday, fuelled by optimism over US-China trade talks and a provisional deal being struck to avoid another Washington shutdown. In initial trade, London's benchmark FTSE 100 index of major blue-chip firms rose 0.4% at 7 157.46 points. 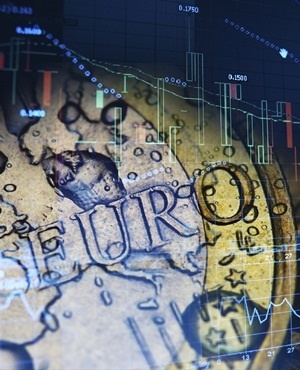 In the eurozone, the Paris CAC 40 index won almost 0.8% to 5 052.33 and Frankfurt's DAX 30 jumped nearly 1.0% to 11 123.43 points, compared with Monday's closing levels.